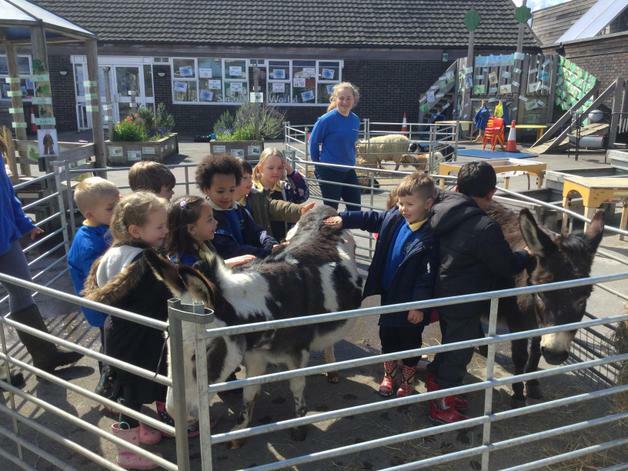 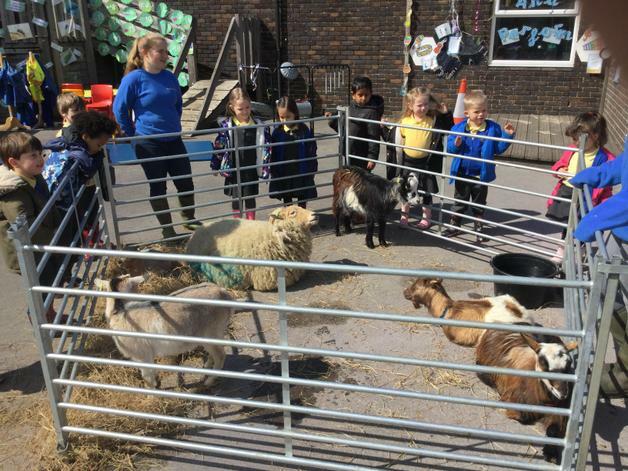 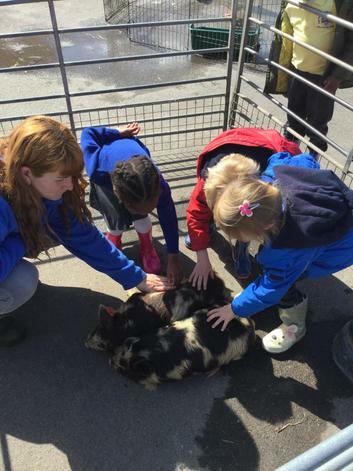 Year R enjoyed the visit from Millers Ark Farm today. 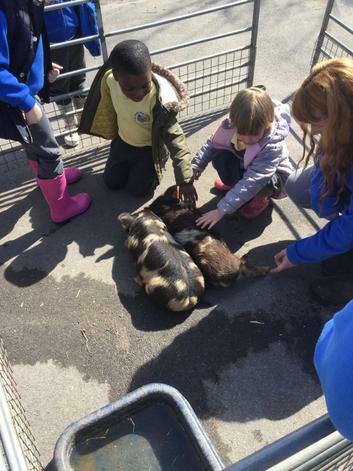 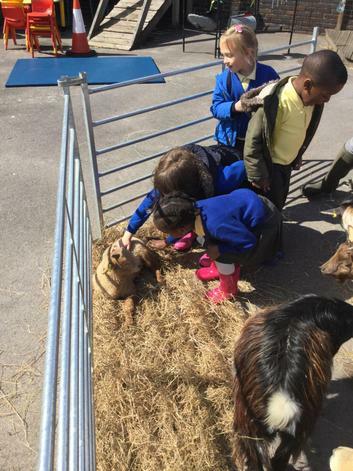 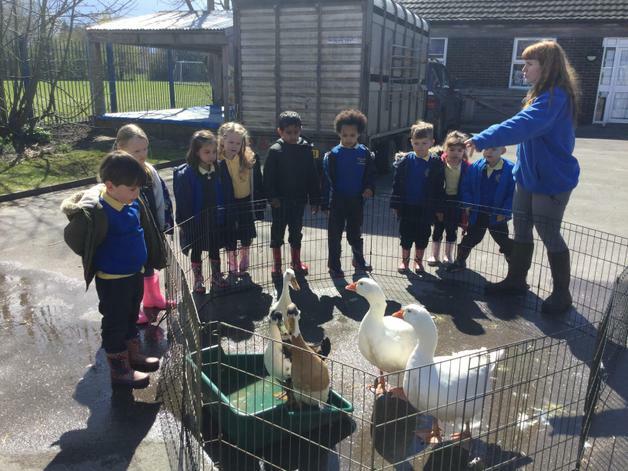 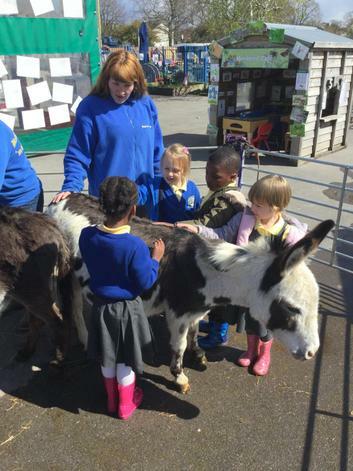 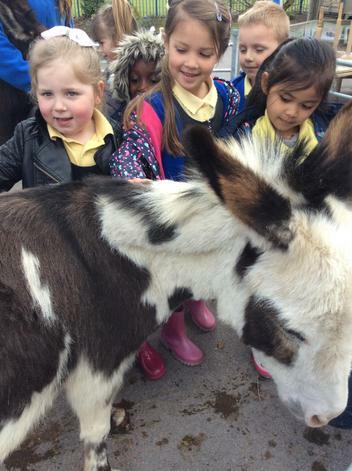 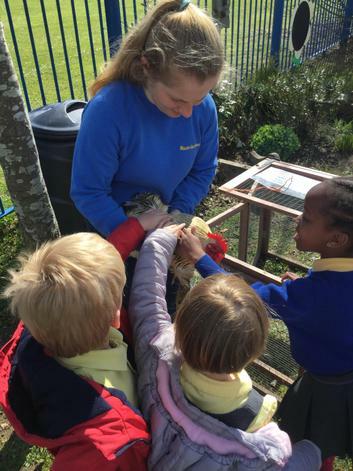 They enjoyed learning about animals and their young. 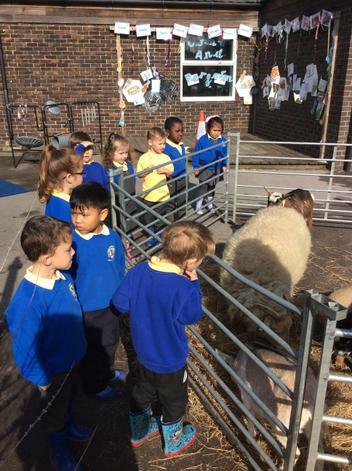 The children were able to name the animals and different parts of the animal bodies. 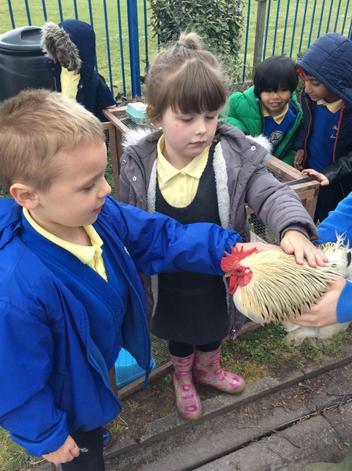 The farmers taught the children about the food the animals eat as well as the texture of their fur or skin. 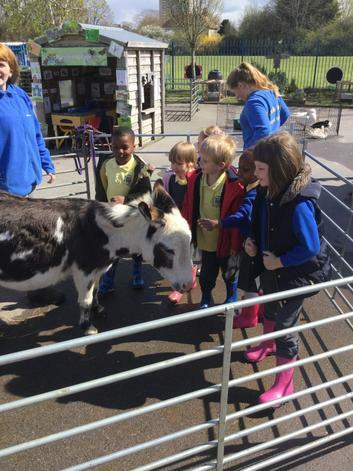 Year R had lots of fun, were able to handle the animals and the animals were very noisy!